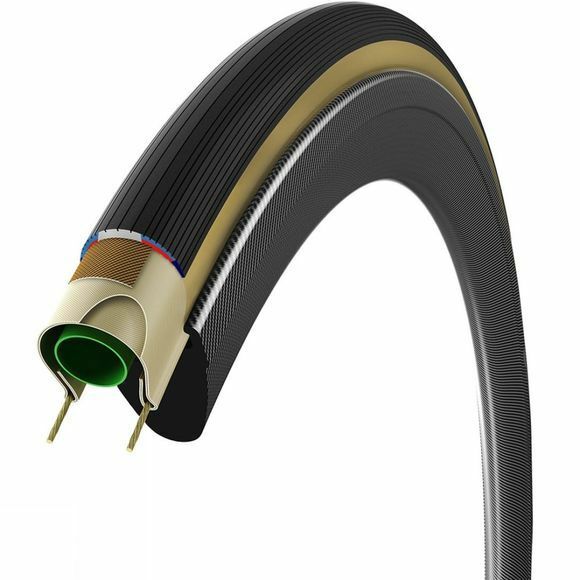 The clincher version of Vittoria’s best performance tire pushes the limits of versatility. It performs well in all conditions, so you don’t have to worry about what the weather is doing. With Kevlar reinforced Corespun K offering increased sidewall protection, the Corsa is the perfect blend of speed, grip, durability and puncture protection.